This summer, a new smartphone manufacturer from China will officially enter the European market. We are not talking about a small company, but one that has over 200 million users globally. If you have not figured out yet, we are talking about Oppo. They will introduce a new device to the market, the Oppo Find X. This smartphone has interesting features, including complex facial unlocking through 3D scanning. Also, there is a sliding mechanism that hides the three cameras (the dual on the back and the front). It opens in just 0.5 seconds, it automatically activates the camera application and is built to withstand at least 300,000 slide movements. 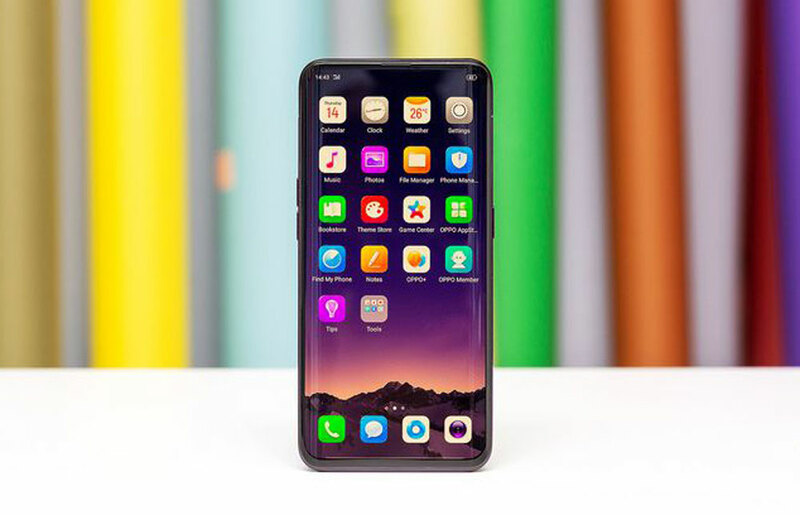 Oppo Find X has a display-to-body ratio of 92.25%. it weights 186 gr. and it is 9.4 mm thick.